Thank you for your dedication and work on this, West Side Rising Memorial, community initiative. With your support, and those like you-with a huge heart and commitment to our community-this beacon of hope, resiliency, and revitalization now stands tall within an area hardest hit area by the flood of 2008. We hope the following video is as meaningful to you as it is sure to be to those living in, and visiting, our community. 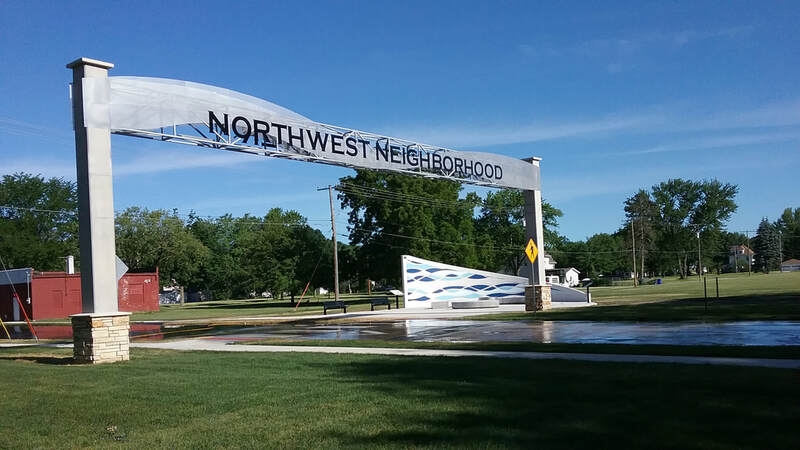 This video will run, as part of a bigger vision to share our story of resiliency and encourage revitalization/economic development, in the North West Neighbors Neighborhood Association resource office located at 1412 Ellis Blvd NW.